High Pressure Processing (HPP) is a cold pasteurization technique by which products already sealed in its final package are introduced into a vessel and subjected to a high level of isostatic pressure (300–600MPa/43,500-87,000psi) transmitted by water. Characteristics of a fresh product are retained, sensorial and nutritional properties remain almost intact: greater food quality. Destroys pathogens (Listeria, Salmonella, Vibrio, Norovirus, etc. ): food safety and exportation. Extends product shelf life: lower returns, improved customer satisfaction. Reduces drastically the overall microbiological spoiling flora: higher quality and a long shelf life. Avoids or reduces the need for food preservatives: clean label foods (Natural/Additive Free). New innovative food propositions. 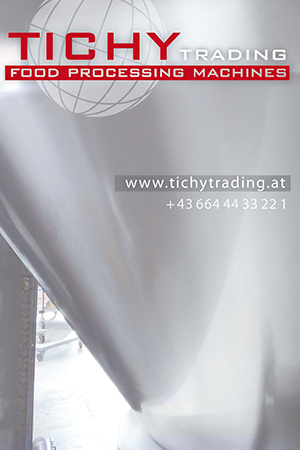 Products that can not be thermally treated can now be High Pressure Processed: innovation and competitive advantages. Able to shuck molluscs or extract crustacean meat without boiling: higher yields, fresh flavour, minimum hand labour, etc. Only needs water (which is recycled) and electricity: environmentally friendly. Since the 80’s, Listeria monocytogenes has been considered as a major foodborne pathogen after the coleslaw outbreak in 1981. Despite the knowledge in controlling this pathogen’s growth, the number of case reports of listeriosis has increased year by year around the globe. Most cases are reported in countries with high gross national income, but it is not clear whether the differences reflect true geographical differences, food habits and handling, or differences in diagnosis and reporting practices, according to FAO. The pathogen causes serious localized and generalized infections depending on the affected patient. In healthy adults, listeriosis is mainly manifested as diarrhea and fever, whereas the disease is severe for the most susceptible groups: pregnant women, newborns and immunocompromised people (people with transplant, cancer or AIDS, diabetes, alcoholism and over 65 years old). Hazard analysis critical control point programs (HACCP). In addition, time and temperature controls throughout the entire distribution and storage period, the reformulation to prevent or delay the growth of the microorganism and using post-packaging treatments to destroy the pathogen in products, are also effective. Although L. monocytogenes is more thermo‐tolerant than other pathogens, it is inactivated when heated above 70 °C, making thermal treatment the most common intervention strategy against the pathogen. Alternatively, high pressure processing technology is demonstrating an effective control of this pathogen. Despite the fact that most meat products are heat-treated, the possibility of cross-contamination has led to an increased use of chemical preservatives as an extra hurdle for the industry during the last decades. But with the increase of rejection of this solutions among customers, meat industry needs to find new solutions to keep offering safe and affordable products that meet modern trends. Due to High Pressure’s non-thermal listericidal effect, it is possible to reduce significantly most detrimental changes caused by thermal treatments, achieving a high sensory and nutritional quality of processed food products without using preservatives. Since HPP is applied once the product is contained in its final packaging (also known as post-packaging technology), the risks of cross-contamination are significantly minimized. Hiperbaric has been at the forefront of the HPP technology for more than a decade and ready to offer assistance. 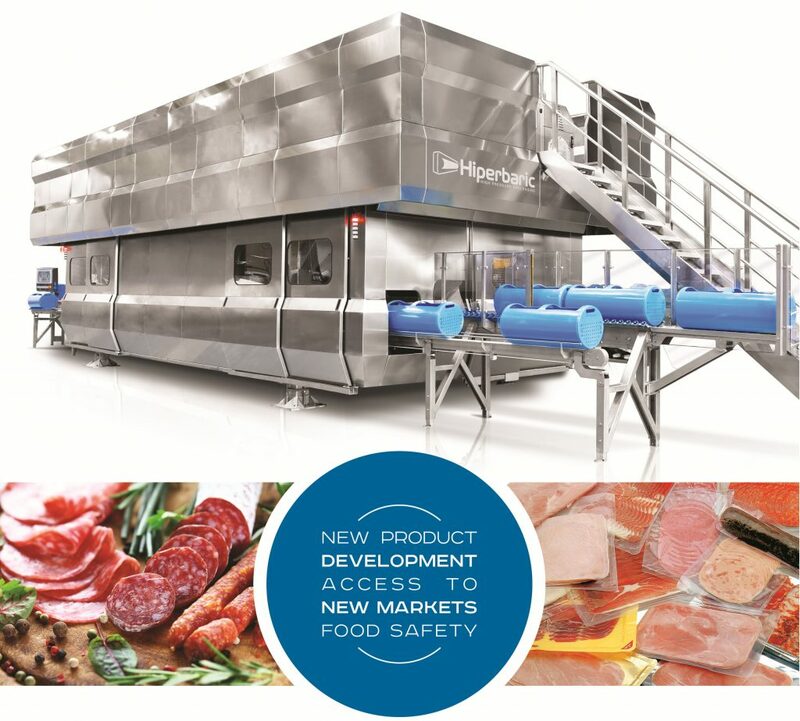 Should you want to understand more about how this technology can be applied to help minimizing the risks associated with Listeria monocytogenes in your product to protect your brand, please visit our website www.hiperbaric.com.